The debut album from this British band. The band released two albums before they split up. Both are on Youtube and therefore easy accesible for those of us into finding new bands and sounds. The band is also listed in ProgArchives. 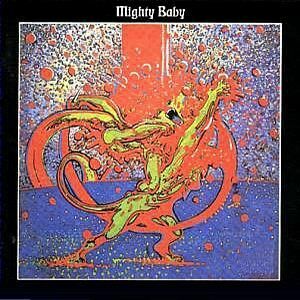 Mighty Baby is one of those finds I live and run this blog for. Just the sheer excitement of listening to obscure bands like this. 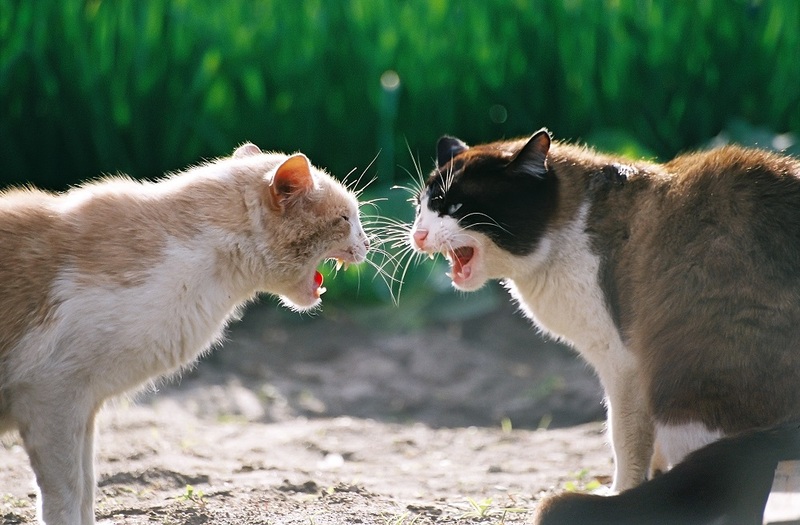 Both albums will therefore be reviewed/has been reviewed in this blog. The band was a five piece band with a lineup of piano, bass, drums, guitars and vocals. This album was actually released during the last days of 1968, during the days I was born. Not that it influences my views on this album. But it gives me a nice little chuckle. The music on this forty-two minutes long album is pretty hard psycedelic rock. Bands like The Beatles, Jefferson Airplane and The Doors is a good reference. The twin guitars here are pretty dominant and is driving the music forward. Guitar dominated psycedelic rock is the best label I can use on this music. The songs are on average five minutes long and is therefore not the radio-friendly format on three minutes long songs most other bands used back then. The music is pretty heavy throughout with a great twisted, acid feeling. The vocals is also good and ditto for the sound. I would not brand this album as a hidden gem. But it is somewhere between decent and good in my estimation. More like good than decent though so I am upgrading it to a good album. It is an album well worth checking out.